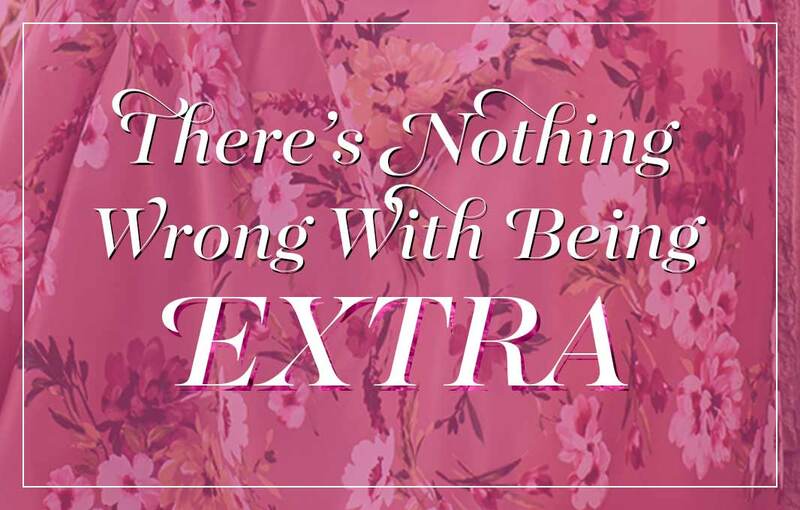 Looking for plus-size dresses for special occasions on your social calendar? 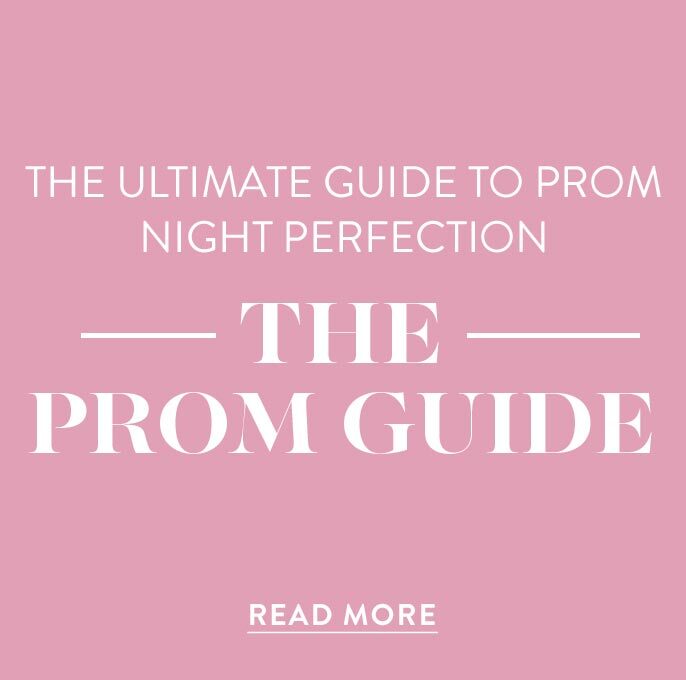 PromGirl has a large selection of prom dresses in plus sizes, plus-size holiday dresses, and curvy-figure formal dresses from which to choose. 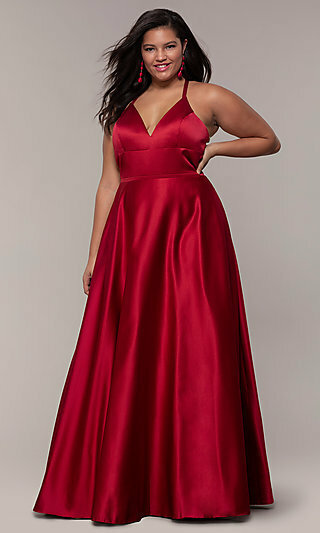 If you are looking for plus-size formal wear, this collection of plus-size special-occasion dresses has a look for any event, style, and budget. Browse this selection of full-figure dresses to find just what you are looking for in a plus-size designer dress. 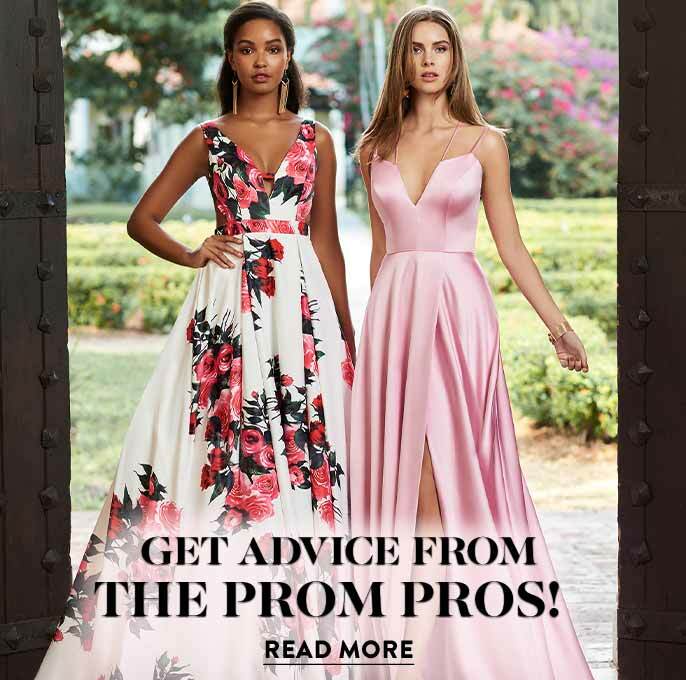 Whether it’s a short off-the-shoulder plus-size homecoming dress, a v-neck plus prom dress, or a sequined plus-size holiday dress, PromGirl has the style you crave in a size that flatters. 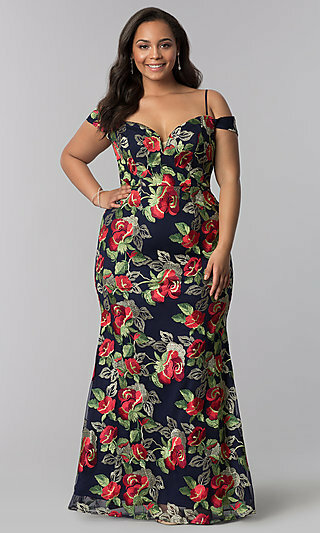 Where Can I Find Stylish Plus-Size Dresses? PromGirl’s extensive collection of chic designer plus-size dresses offers the curvy-figure girl a variety of options for every event and fashion taste. 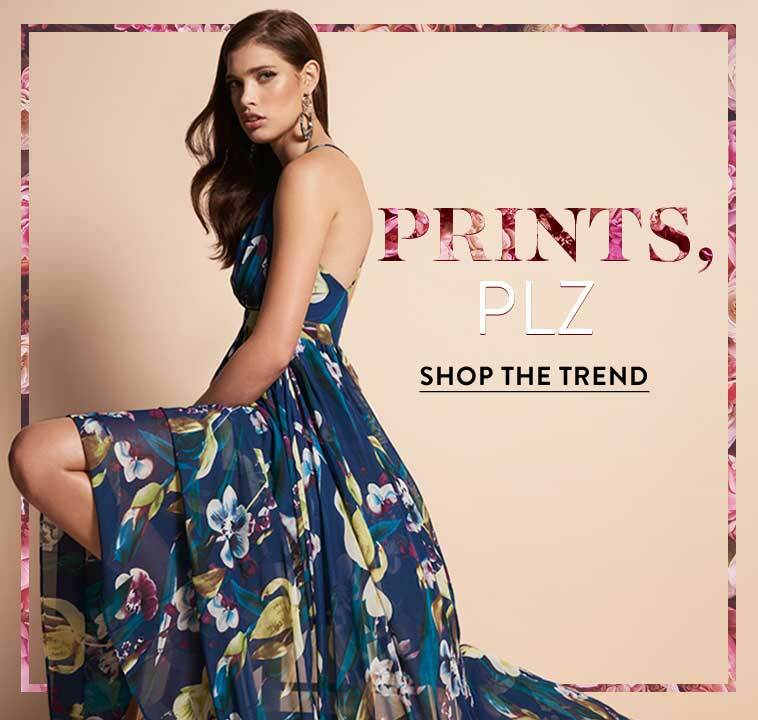 From bold floral-print plus-size prom gowns to trendy velvet plus-size holiday dresses and everything in between, you are sure to find just what you need among these plus-size special-occasion dresses. If you are looking to command the attention of the room, try a plus-size v-neck party dress with sheer-lace sleeves. 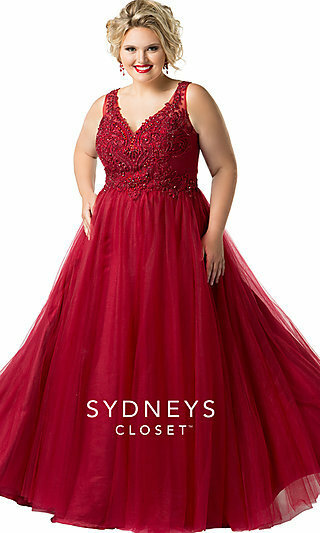 For more subtle style, slip into a plus-size classic prom dress or long plus-size evening dress. Draw the eye of all the judges in a sleeveless high-low plus pageant gown. Whatever the event, find plus-size formal wear that suits you and your occasion. Play up your assets in a plus prom dress from this collection of plus-size dresses. Ruched bodices, cap sleeves, and deep v-necklines on these full-figure dresses highlight all of your favorite features for a beautifully confident look. If you are searching for a more demure style, there are high necklines, modesty panels, and illusion insets on a variety of the plus-size styles in this assortment of curvy-figure dresses. If you are dressing to impress at your next event, consider one of these elegant plus-size dresses for special occasions.